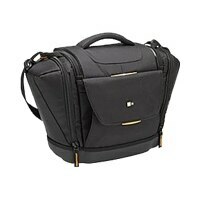 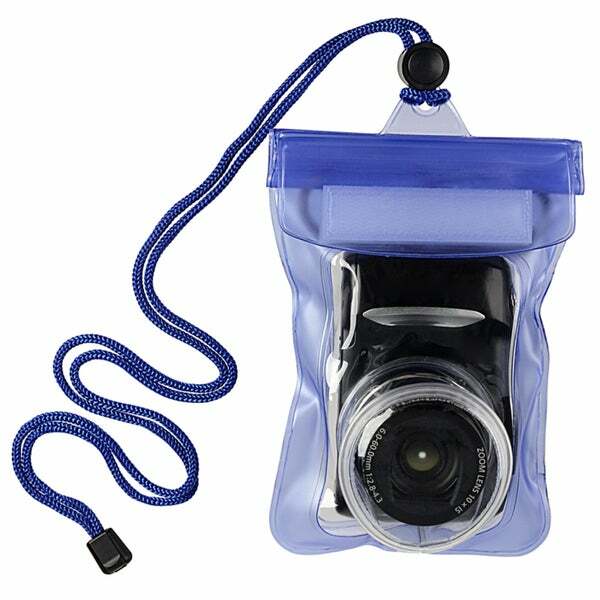 Aquapac - Mini Camera Case - As shown AquaPac's Mini Camera Case fully protects your Camera from the elements. 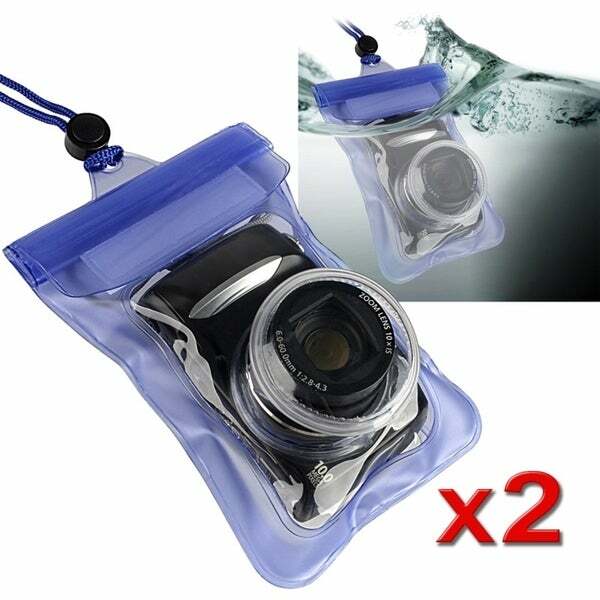 The Mini Camera Case has Class 5 water protection AquaPac's highest meaning it is waterproof and submersible to depths greater than 12 feet. 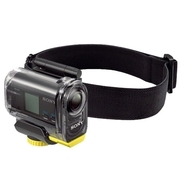 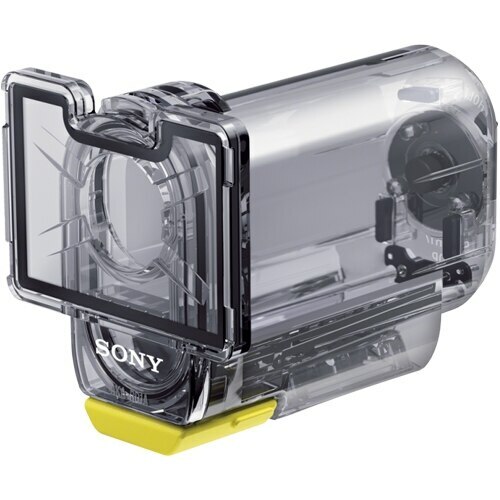 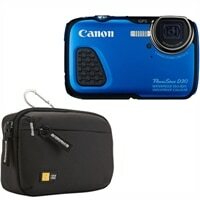 Sony - Action Cam Waterproof Case SPK-AS1 SPK-AS1 Ruggedized waterproof case for your Action Cam camera.